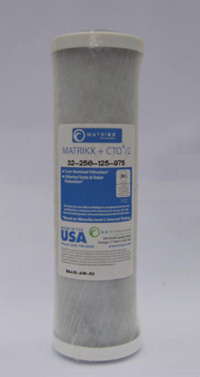 Matrikx CTO carbon block cartridge. Standard 10 inch. 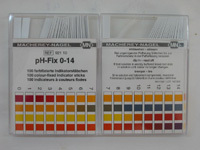 5 micron nominal (>85%) & 10 micron absolute (>99.9%) filtration. 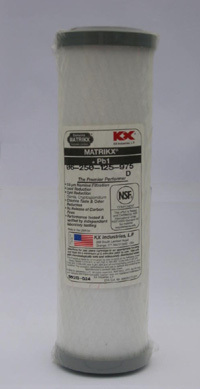 All Matrikx cartridges reduce dirt and sediment. Reduces chlorine tastes and odours in water. For detailed information please follow this product link to the KX Industries website.